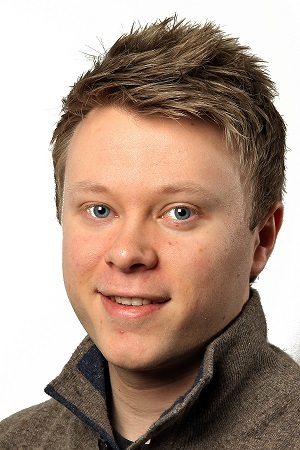 Lars Ivar Hatledal started as a PhD candidate at NTNU under WP4.3 «Protocols and standards for integration of simulation models and co-simulation» in June 2017, with Professor Houxiang Zhang as supervisor. After graduating with a B.Sc in Automation from NTNU in 2013, he started working part-time as a research assistant with the mechatronics lab at NTNU Ålesund, Department of Ocean Operations and Civil Engineering. In 2017 he received a MSc. degree in Simulation and Visualisation also from NTNU.